Go to Amazon.com for a hard copy or the Kindle version. Go to Amazon.co.uk for a hard copy. For the Kindle version you are referred to Amazon.com. Go to Amazon.de for a hard copy or the Kindle version. Go to Google Play for the e-Book. Go to Bol.com for a hard copy or e-Book. Go to Managementboek.nl for a hard copy or e-Book. Go to the webshop of the publishing house, Van Haren, for a hard copy, eBook or ePub. And if no one of these work for you, check out Google. 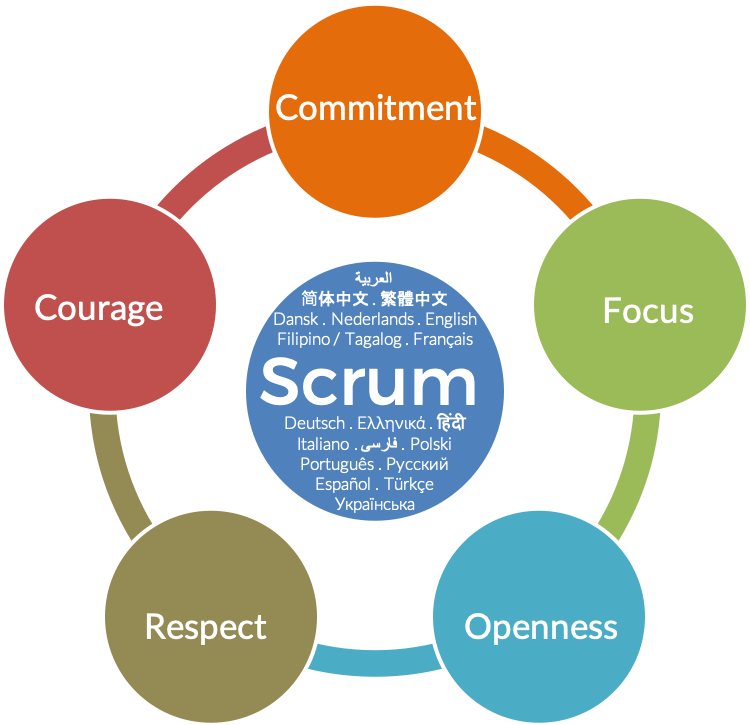 The international descriptions of the Scrum Values have been expanded to 19 languages. 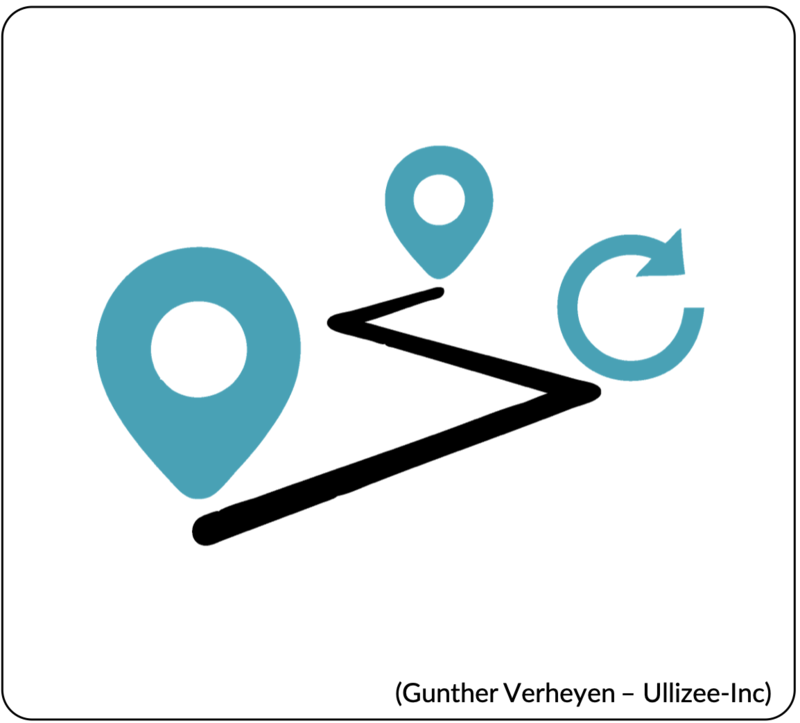 The updated versions are available for you as a free download (PDF): The Scrum Values (International versions) -Feb 2019. I originally described the Scrum Values in English as part of the first edition of my (accidentally created) book “Scrum – A Pocket Guide” (2013). I updated the text slightly for the second edition (a deliberate evolution) of my book (2019). 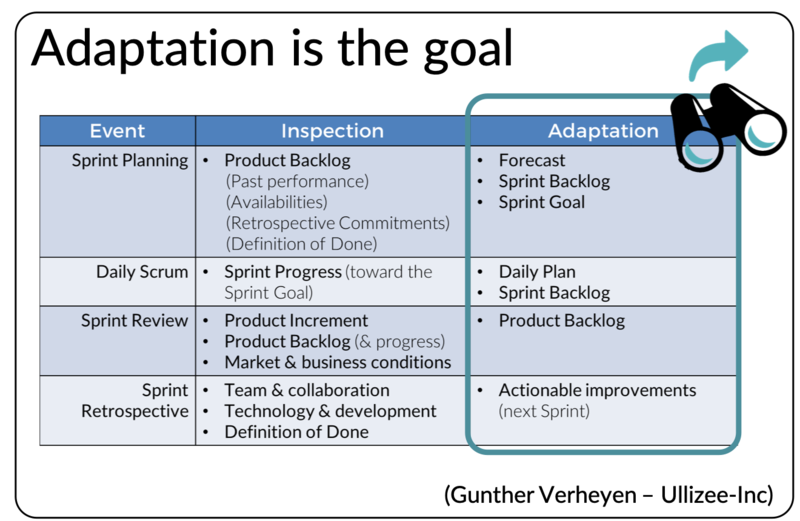 The Scrum Values were added to the Scrum Guide in 2016. The English version was translated to the international versions offered in this document for you through several iterations that started early in 2018. 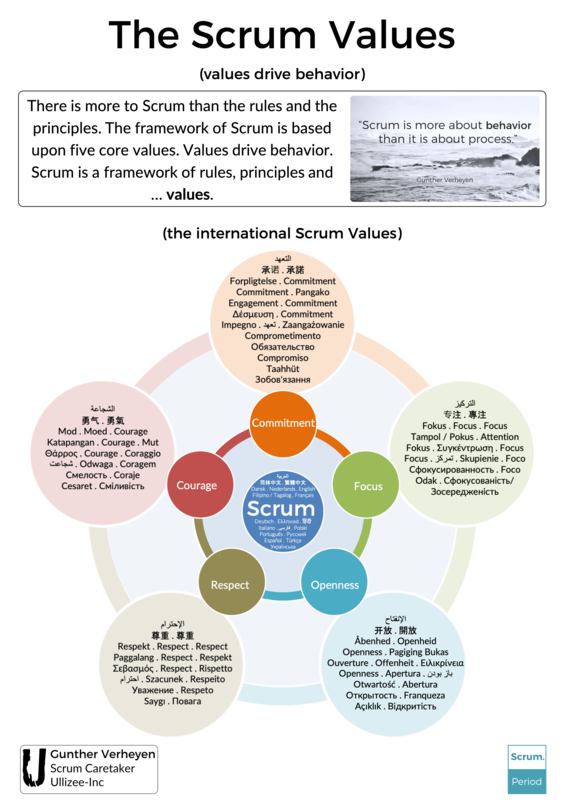 A poster of the international versions of the Scrum Values is available as a free download (PNG): The Scrum Values (International Versions poster). The international Scrum Glossary has been expanded to 19 languages. The updated version is available for you as a free download (PDF): Scrum Glossary (International versions) -Feb 2019. New languages: Arabic, Greek, Persian, Ukranian. 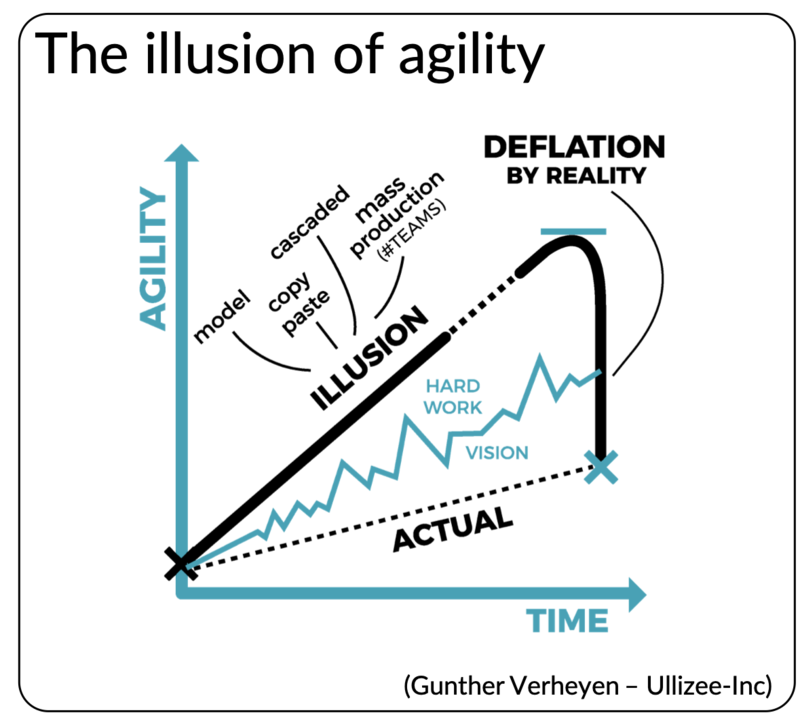 Updated definitions in all languages: “Scrum”, “Sprint Backlog”, “Velocity”. I originally created the Scrum Glossary in English as part to the first edition of my (accidentally created) book “Scrum – A Pocket Guide” (2013). I updated the text slightly for the second edition (a deliberate evolution) of my book (2019). The English version was translated to the international versions offered in this document for you through several iterations that started early in 2018. At some point in time the term “Framework” became really fashionable. I don’t remember when it was exactly, but it was when smart businessmen assumed it was better for sales, as commonly used terms like methodology or process got burned. At least, that can be seen as an achievement too. 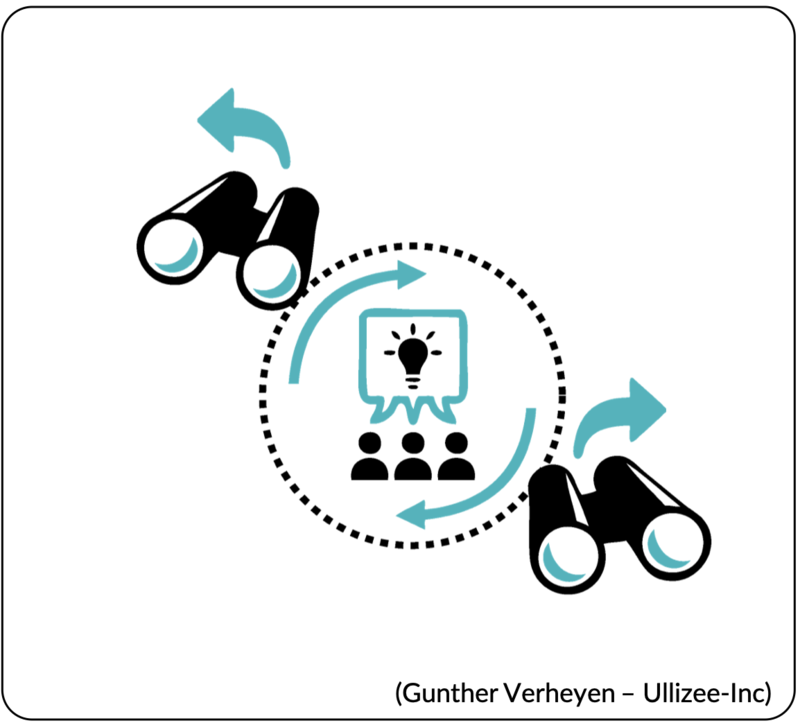 Most likely they guessed it explained the wide adoption of Scrum, and aspired the same ’success’. 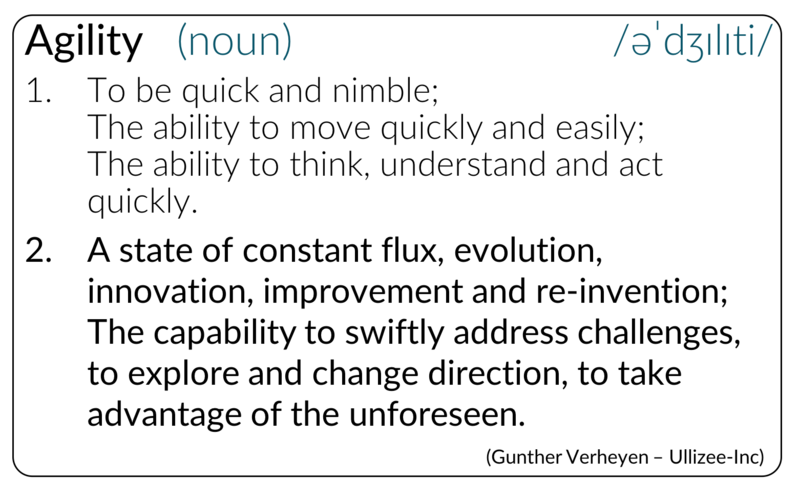 Today, the word is omnipresent and can surely be added to the list of most misunderstood words in the world of “Agile”. That does not change the fact that we did not start using the word lightly in the past. It was not about marketing or selling. 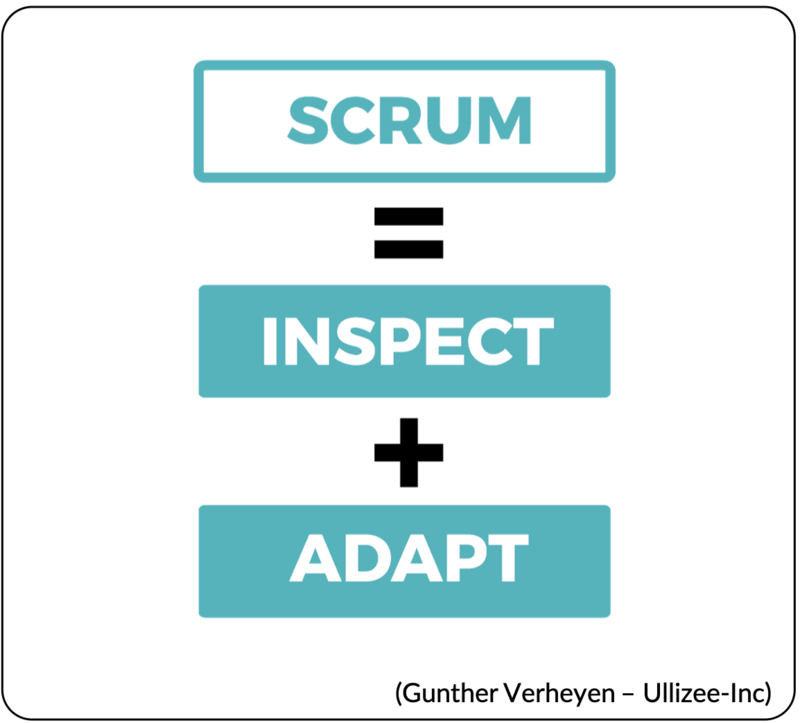 It was about sincerely describing the lightweight nature of Scrum, as a simple set of rules, principles and values that define a framework for inspection and adaptation, a way for people to address complex challenges. Regardless of fashion of the day and obfuscation, this is not a term to leave to the sharks. Language matters. 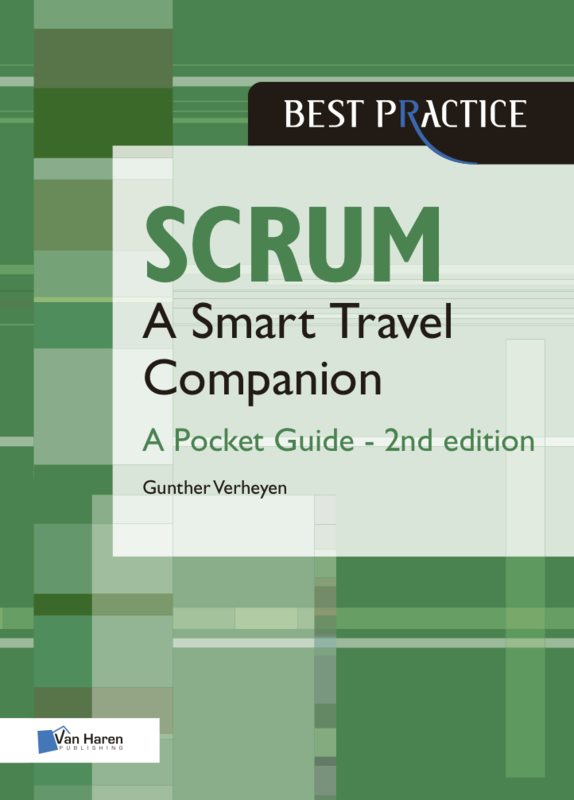 Scrum is a framework, not a methodology, as I described in 2013 and in my book “Scrum – A Pocket Guide”.